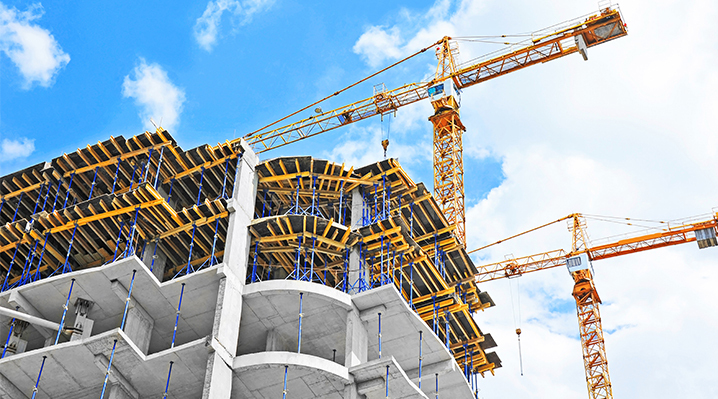 Assist with planning and compliance. Experienced and qualified staff you can trust. 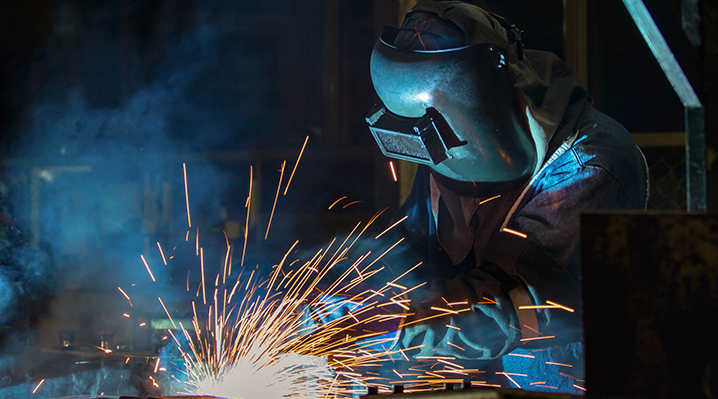 MDR Certification Engineers is a Western Australian owned Company. 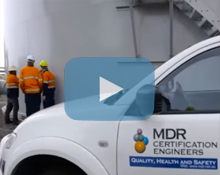 Established in 2001, MDR have been providing quality assurance and non-destructive (NDT) services and solutions for the construction, fabrication, mining oil and gas industries in Australia and internationally. 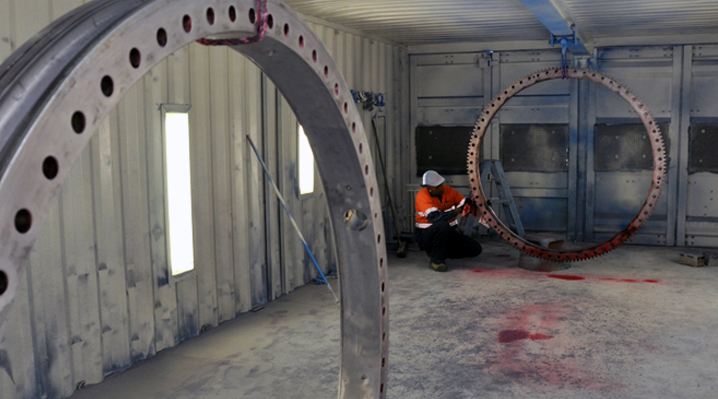 MDR recently went through a forensic audit by the Civil Aviation Safety Authority (CASA) and MDR is now accredited by CASA Australia to inspect aircraft components at clients’ hangers and workshops. 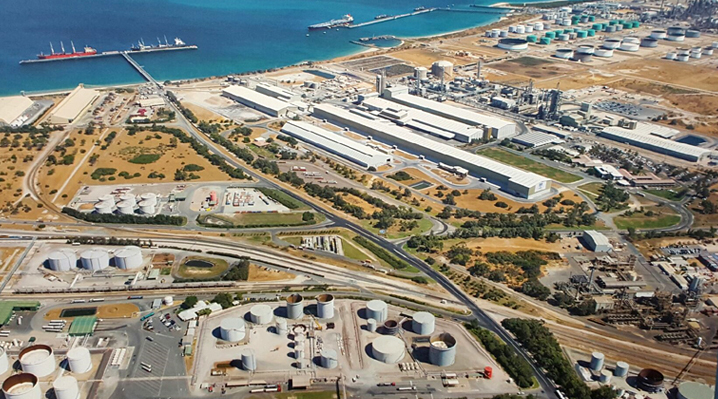 MDR is ISO, NATA, DNV-GL and now CASA accredited. 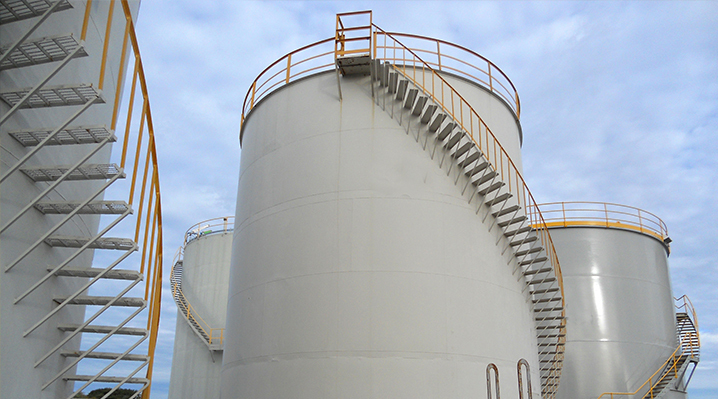 MDR Engineer/Tank Inspector Rasika Dassanayake recently delivered a lecture on use of advanced methods of storage tank inspections. 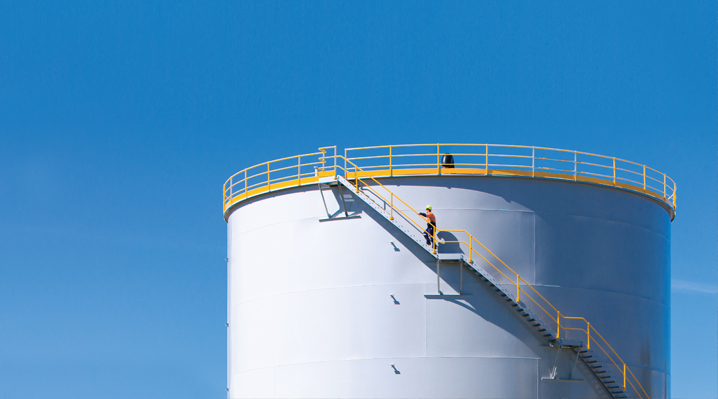 His presentation included an overview of API storage tank inspection and applicability of 3D laser scanning and covered the following areas; introduction to 3D laser scanning, comparison of conventional calculations vs computerized program output and accuracy, applicability and limitations of 3D scanning in storage tank inspection in various applications. 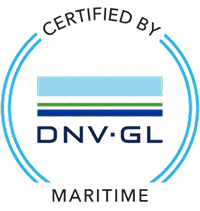 With existing ISO and NATA accreditation, MDR are now approved by DNV-GL for maritime inspections, in accordance to class DNVGL-CP0484. MDR Certification Engineers proudly sponsored the Amcham. American Chamber of Commerce In Australia Business Briefing with guest speaker: Sanjiv Manchanda, Project Director, Roy Hill Holdings.